This series is proving popular in classrooms and bookshops with its generally high quality of content plus a sturdy format. All that, plus a still reasonable price. Janosch's book has two stories. 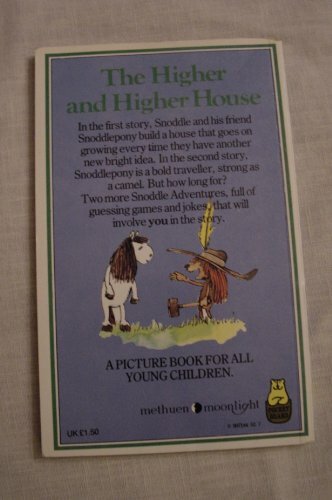 The title tale has Snoddle and his friend Snoddlepony building a house - the reader has to fill in key details 'in their most careful writing'. Similar ideas in the second story, A Day Trip to London. Lovely pictures and children may enjoy it for a while, but it's a bit earnest, over-teacherly. There's much more imaginative potential to be had from 'joining in' (see Rosen and Round reviewed in this issue). By contrast, Pocket Bears' are back on top form in Walk Rabbit Walk. Lovely collaborative feel as rich, poetic text (reminiscent of Mr Gumpy's Outing) blends with McNaughton's quirky-pastoral pictures. Rabbit takes a walk and resists the temptation of lifts by balloon, sports car, motorbike, roller skates, etc.... one not to be missed. 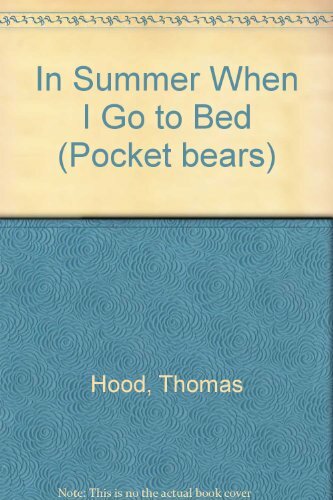 I wondered how Ross' and Foreman's picture stories would transfer to the Bears' format. With slight reservations, it's worked. Ross gives the trad. tale some slick contemporary edges (Jack's family are down to last year's mouldy old potatoes) but retains the magic and the fearful from the original. The Giant is one of his best creations and my top junior (yes, honestly) readers enjoyed the depiction of Jack's family newly come into the money. 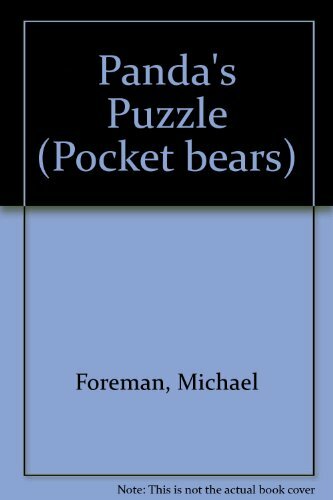 Foreman's breathtakingly rich fable about the little panda who travels the world to find who he is has the same freshness and musicality that enchanted young readers when it first appeared. I hope that not too much is lost by the inevitable toning down for the format. Foreman's glorious pictures need space to breathe - but I'm not going to carp as it's still a superb production and I want as may children as possible to get to this one.